Starting January 1, 2019, the Office of International Programs (OIP) will not assume liability of receiving student mails from the U.S. Citizenship and Immigration Services (USCIS) and other government agencies for standard OPT, STEM OPT, and change of status applications. Henceforth, students should list their mailing addresses for these purposes. Mails sent to OIP will be returned to original sender. Thank you. Welcome to the homepage for the International Student & Scholar Services Office(ISSS) at Texas A&M University-Commerce. 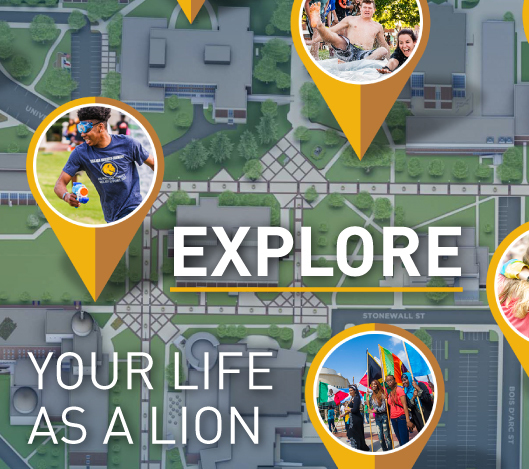 A&M-Commerce has an estimated 13,000 students enrolled students with an estimated 900 international students from over 50 different countries. The ISSS provides services to international students and scholars including immigration advising, cultural adjustment and personal advising, cultural and education events, trips to the Dallas/Fort Worth area and other destinations, and programs for our new international students and scholars. Monday, Tuesday, and Thursdays 1:30 p.m.-4:00 p.m.